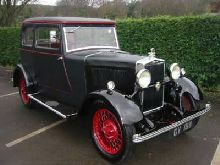 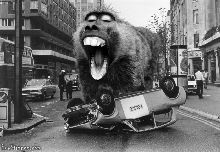 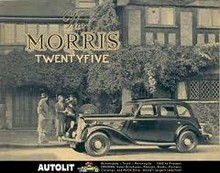 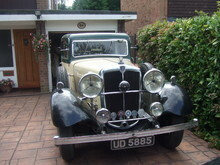 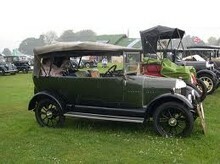 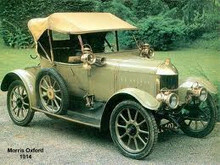 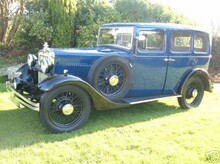 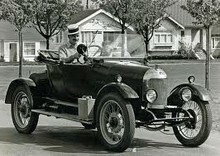 By the end of the 1920's Morris had become Britains largest car-manufacturer holding a 51% share of its home market. 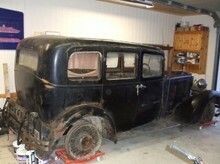 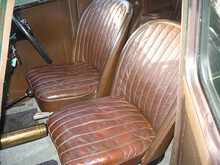 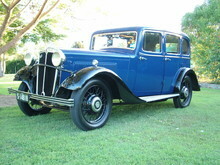 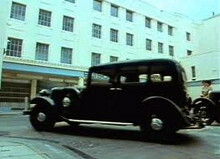 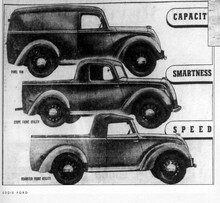 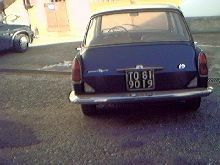 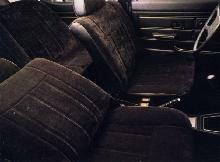 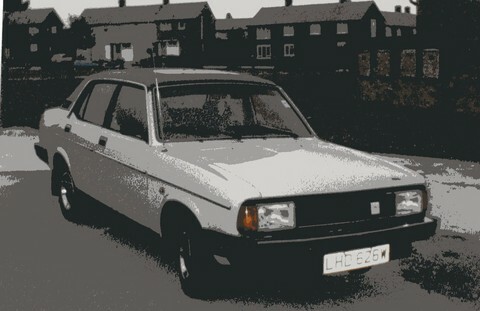 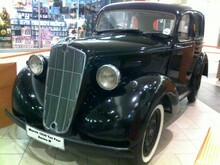 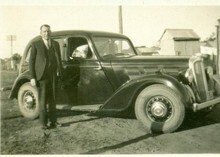 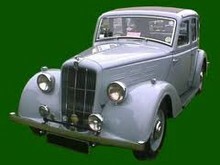 Throughout the 30's and 40's the company continued to develop simple, slightly bland family cars. 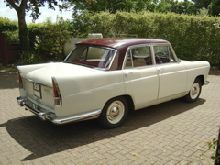 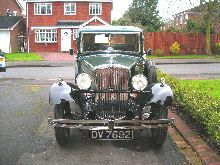 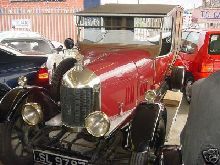 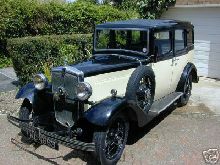 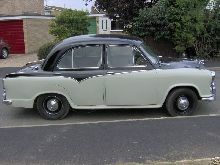 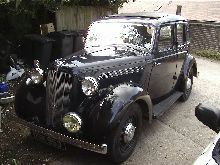 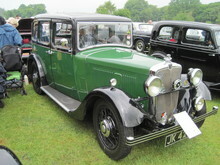 As well as producing Morris Cars William Morris had begun to purchase other British manufacturers, such as Wolseley, Riley, S.U. 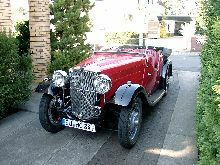 (Carburettors) and set-up his own sporting brand, MG.
Post-war the above companies were known as the Nuffield Corporation and were hastily returning back to civilian manufacturing. 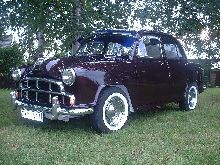 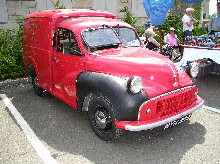 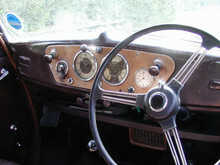 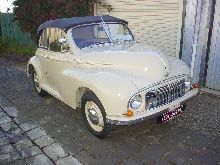 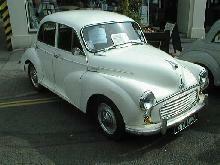 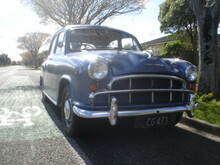 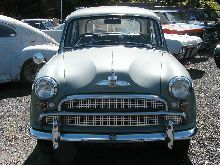 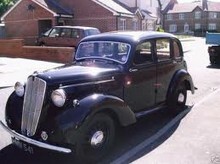 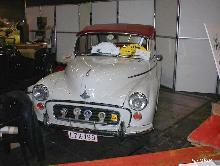 Its most successful model arrived in 1948, the Morris Minor. 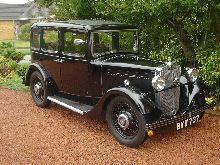 A few years later this would be joined by the Mini, a fruit of its merger with old rival Austin to form the British Motor Corporation. 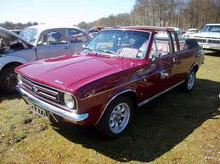 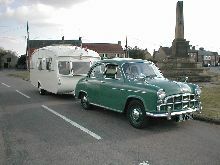 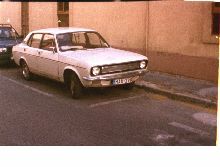 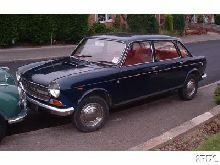 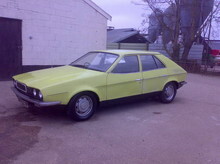 Following the BMC merger Morris seemed to attract older buyers with its lacklustre cars and ended its days producing the Morris Ital, a follow-up to the Marina. 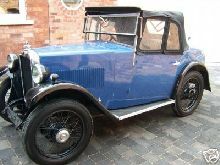 By the mid-1980's Morris had completely disappeared from the new car listings, today its older models continue to be enjoyed by their loyal owners.